What's on Netflix > Netflix News > Is ‘Suits’ on Netflix? It’s been quite some time since we first covered whether or not any of the now seven seasons of Suits are on Netflix and with many more regions getting the show, we thought we’d update our guide as to whether Suits is streaming on Netflix. The comedy drama set in one of New Yorks best lawyer firms sees our dropout join the organization after accidentally going to an interview he wasn’t invited to. He has an insane ability to grasp the law, and we get to see the best and worse sides of being a lawyer. The series is among the most popular on the USANetwork lineup second to the insanely popular Mr. Robot series which will be going into its third season next year. Season 7 of Suits has been confirmed for 2017 so let’s have a look as to whether you can catch up on Netflix. Let’s start with the US. As you may have figured out by now Suits isn’t available on Netflix to stream. In fact, the same can be said for most USA Network content. We also recently saw one of the few USANetwork titles on Netflix, Psych was removed entirely from the service. Long-time Netflixers will know that it did once carry Suits, but an exclusive deal was struck between Amazon Prime and USA Network and that’s where the series has stayed ever since. You can also watch some episodes if you connect a cable subscription to Hulu also. In the United Kingdom, the series has recently become a Netflix Original will new episodes arriving weekly for season 7. You can view the full Netflix release schedule for Suits season 7 here. Other regions carrying Suits include Canada, most of Africa, Europe, and South America. 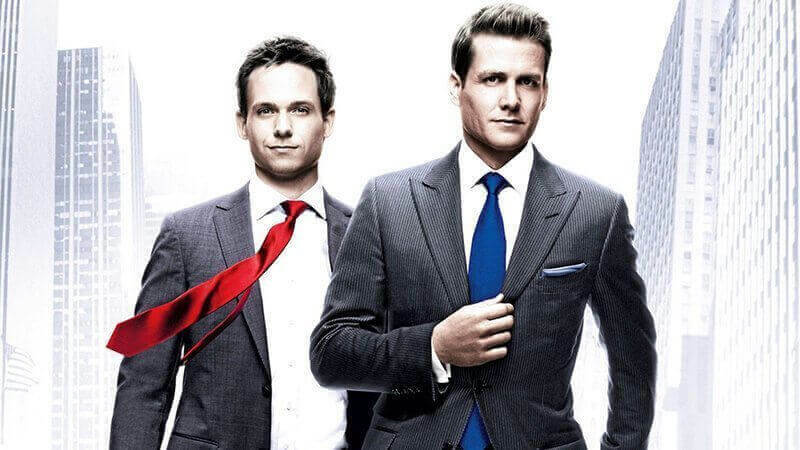 Is Suits on Netflix in your region? Let us know in the comments below.